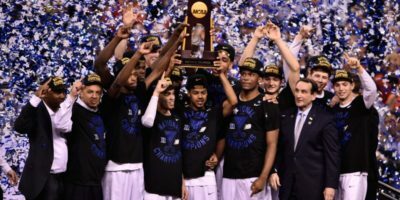 INDIANAPOLIS (Sporting Alert) — Tyus Jones scored 23 points, including 19 in the second half and Duke rallied late to top Wisconsin, 68-63 and win the NCAA men’s 2015 basketball national title here at Lucas Oil Stadium in Indianapolis on Monday night. 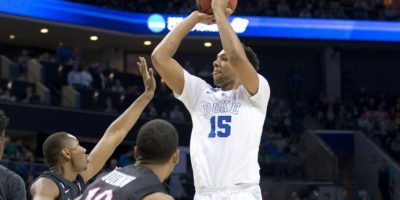 INDIANAPOLIS (Sporting Alert) — When Duke and Wisconsin face-off in Monday night’s NCAA men’s basketball championships game, it will be the first time since 2008 two No. 1 seeds go head-to-head for the national title. CHARLOTTE, N.C. (Sporting Alert) — Scores, results and box scores from the NCAA tournament games that took place on Sunday, March 23. 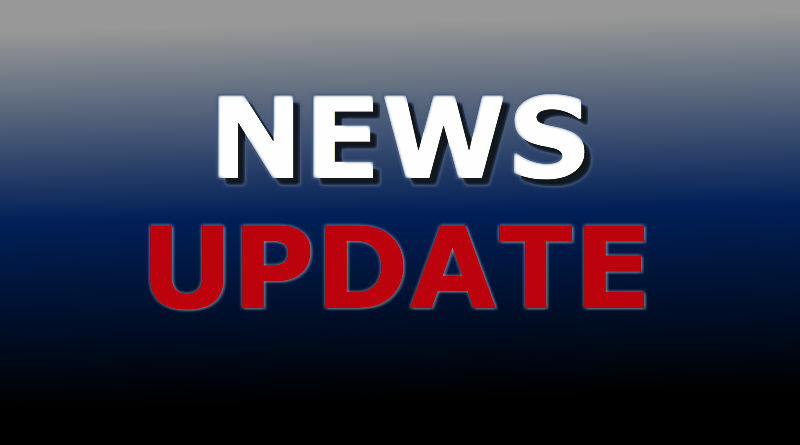 CHICAGO, IL (Sporting Alert) — The Results and scores from the NCAA DI Men’s Basketball tournaments on Friday. No. 1 Kentucky win, but No. 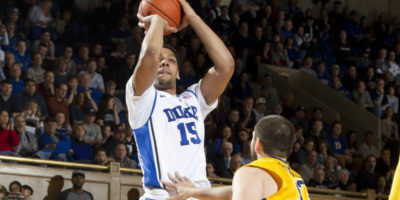 2 Duke was beaten in their semi-final game. NEW YORK (Sporting Alert) — No. 5 Arizona shot 56.7-percent from the field en route to their seventh win in a row after hammering California 99-60 at McKale Center in Tucson on Thursday night. 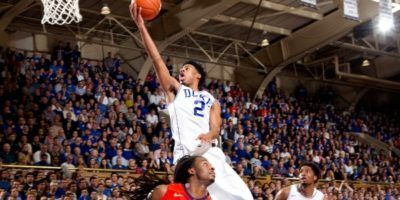 (Sporting Alert) — Top 25 college basketball scores and results on Saturday, February 21. Duke, Wisconsin, North Carolina and Villanova all secured wins. PARADISE ISLAND, Bahamas (Sporting Alert) — Wisconsin used a strong second half to beat Oklahoma 69-56 and win the Battle 4 Atlantis championship at Imperial Arena, in the Bahamas on Friday.